Housing wear resisting, anti-corrosion, dust- proof and water proof. Other power 60W, 80W, 90W, 100W are all available. 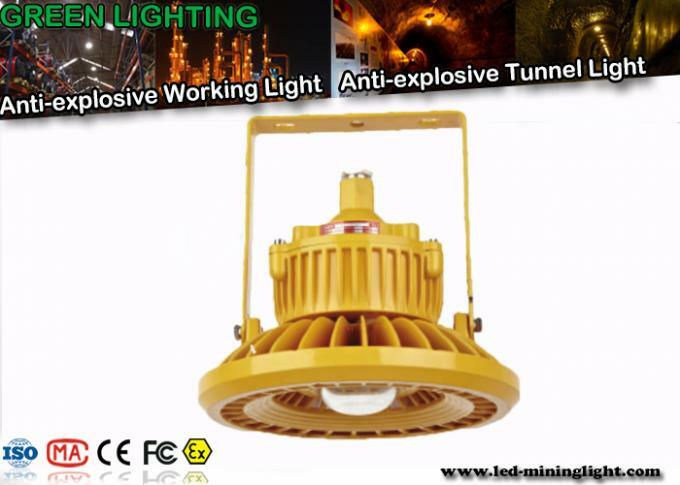 Performance description for this led tunnel light. 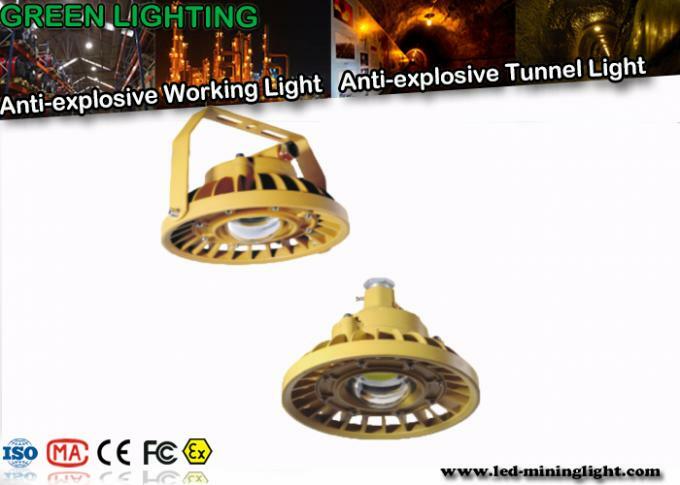 Our this led tunnel light support three kinds installations. simulation can always be made for customer's reference. 3. OEM, ODM services are welcome.